Trying to confine the highlights of an eventful week isn't easy, especially if you're as indecisive as I am. 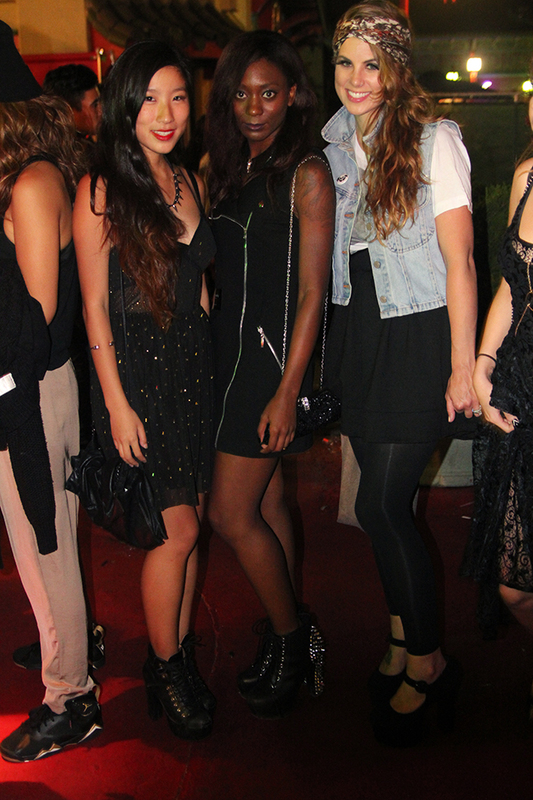 Dripped was swarming with LA's underground fashion scene where designers, vendors and fashion enthusiasts came out to support the local. 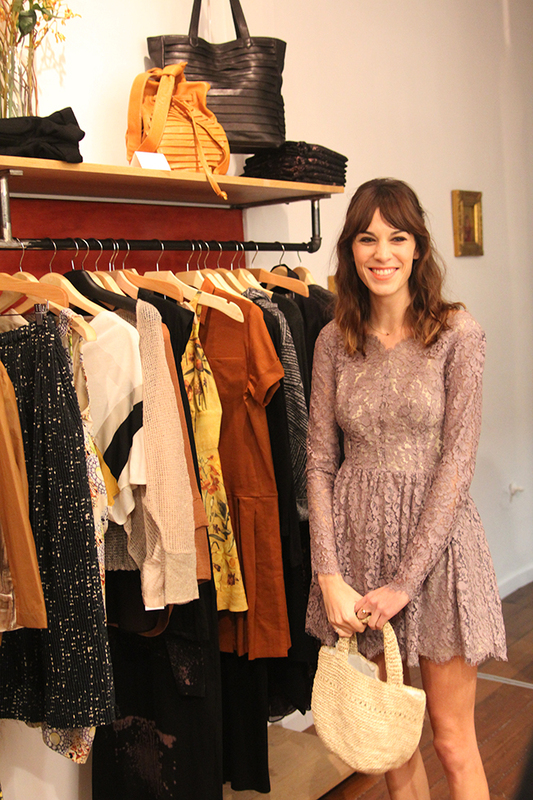 It's always such a fun event and a great place to stylestalk. I must admit, I was coming back from a Stars show so I made it to the event just as it was ending but I did manage to capture some interesting shots and visit favorites like See You Monday, Deandri, and Dimepiece. 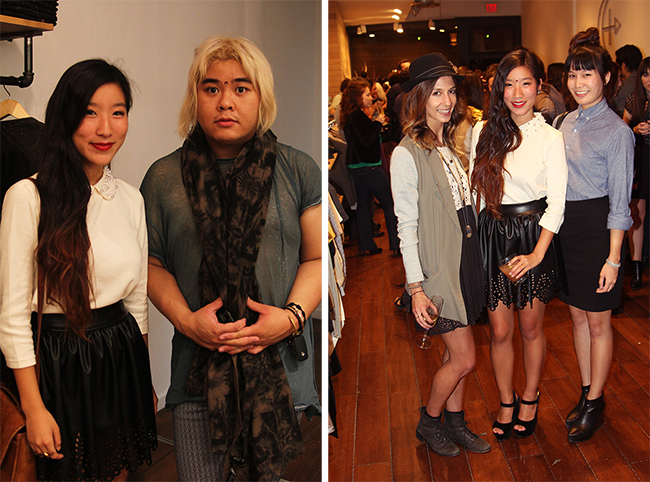 Blogger photo with BJ Panda Bear and Kiara of Tobruck Ave. BJ bindified me-before and after shots. 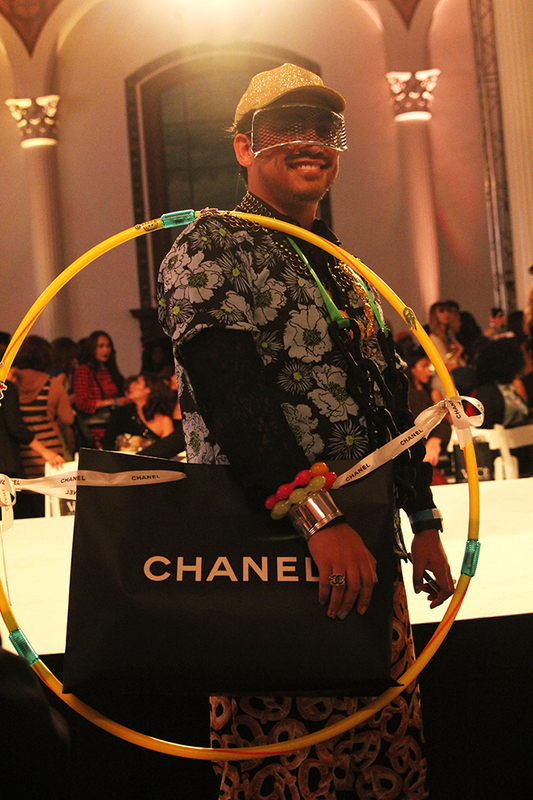 Points for creativity to the random show goer at LAFW with the DIY Chanel Hula Hoop Purse. 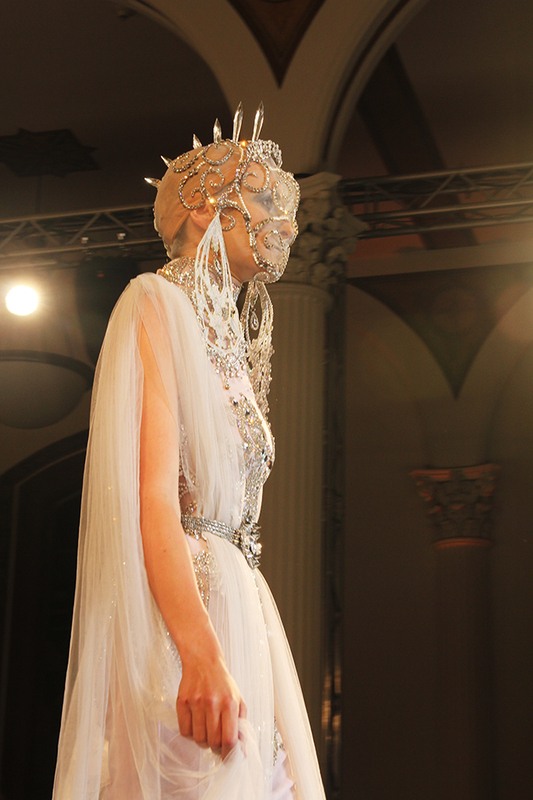 Furne One Amato Haute Couture is one of the shows I look forward to most for LAFW. 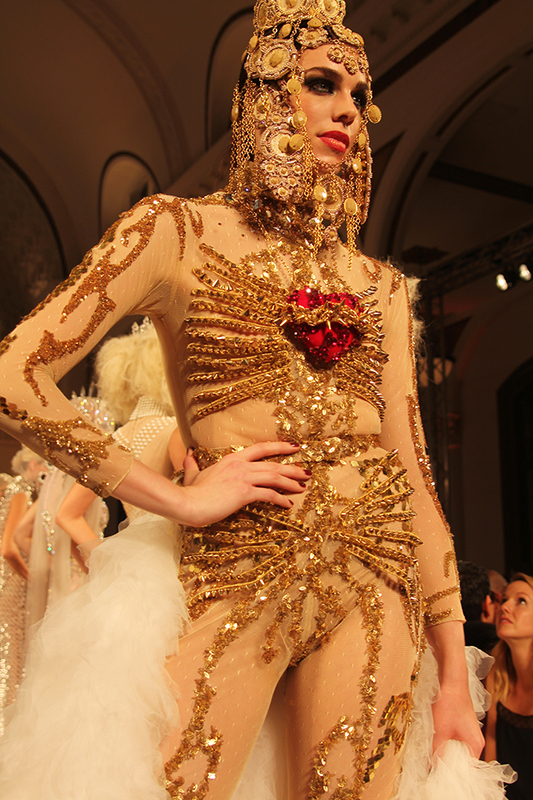 I was blown away by Furne One's show last season and this one was just as amazing, if not more. 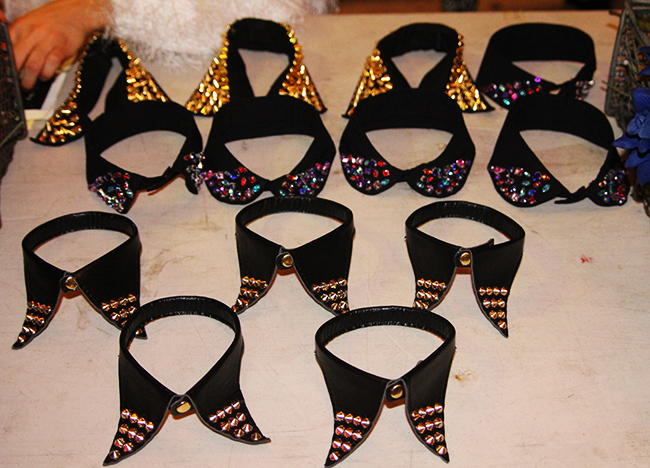 Gasps and cheers were repeatedly heard throughout the crowd as the models came down the runway unveiling the pieces. 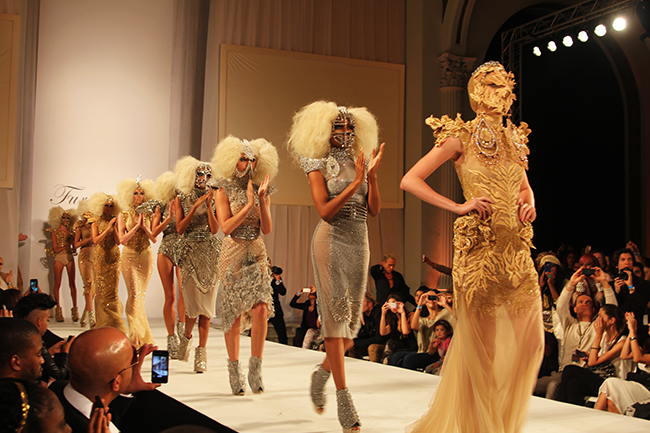 Furne One took an avant-garde approach to the studs and spikes trend and stuck with his signature thorough embellishments. 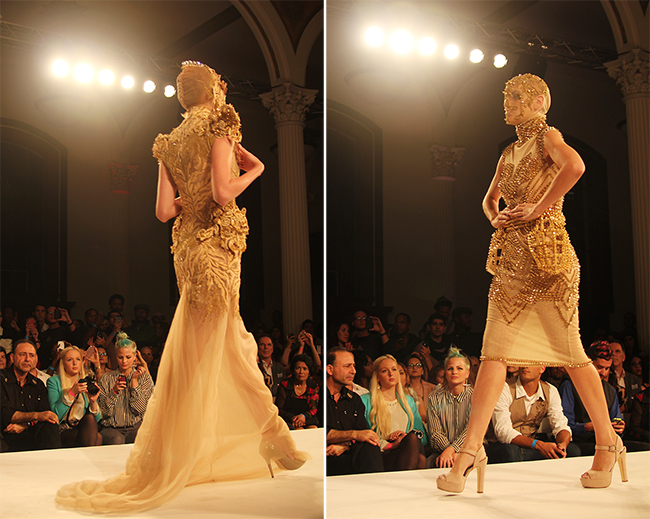 Raina Hein from ANTM walked in the finale piece draped with feathers and gold detailing. 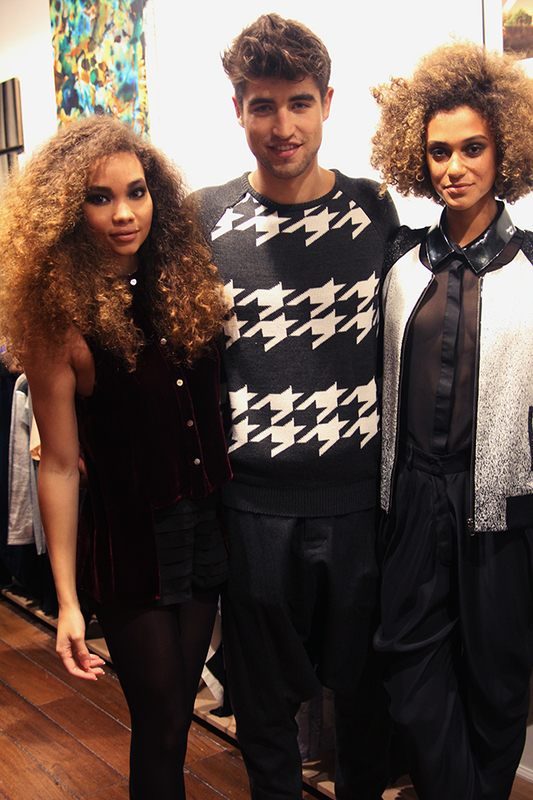 Big hair, strong shoulders and the perfect mix of glam and bionic - absolute love. Outfit details coming in the next post! Alexa ching looks stunning!! Great pics!! Eek! 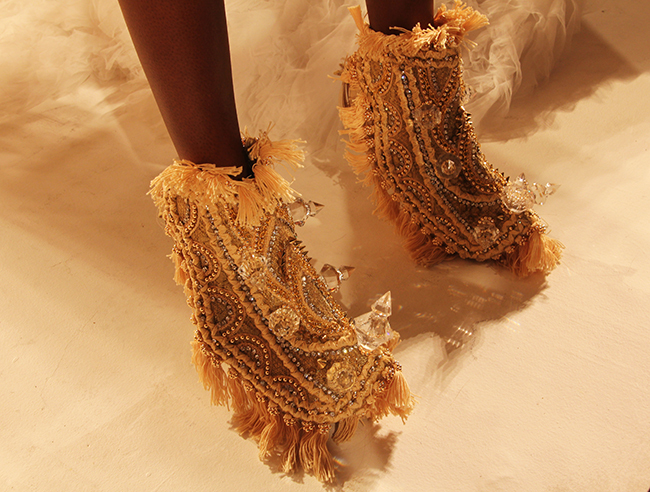 The show is otherwise cool but those carpet shoes are horrendous! 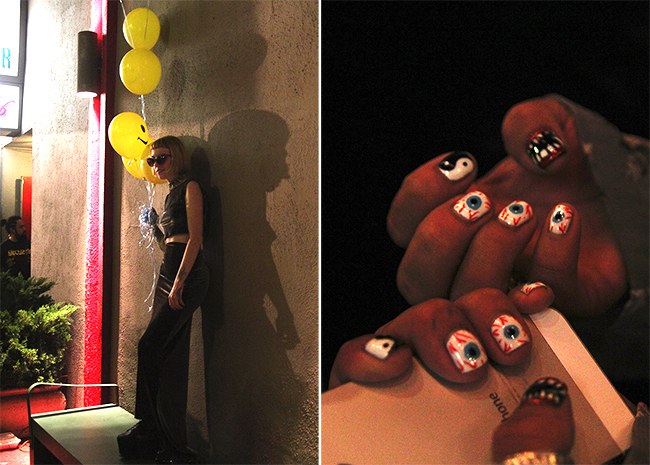 Those halloween nails are SO cool.